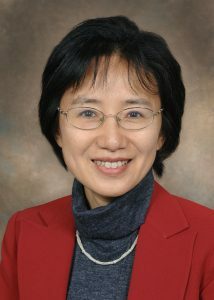 Dr. Tianying Wu is an associate professor in the School of Public Health, Division of Epidemiology and Biostatistics. Dr. Wu is a molecular and nutritional epidemiologist. She is interested in integrating biological and epidemiologic approaches to study etiological factors of prostate cancer and chronic diseases. She has expertise in identifying and determining the role of oxidative stress biomarkers in large epidemiologic studies. Her research focuses on 1) Determining the role of nitrate metabolism with development of prostate cancer, prostate cancer survival, and dietary patterns (e.g., red meat intake); 2) Determining the role of hypoxia, fasting and non-fasting oxidation markers in prostate cancer and other chronic disease development; 3) Determining racial disparities in oxidation markers, their associations with behavior, culture and dietary patterns; 4) Applying holistic medicine approaches to identify dietary and lifestyle factors that are associated with the development of chronic diseases.  Dr. Wu has received grants from American Heart Association, National Cancer Institute, and several other NIH institutes.